to test a model to successfully meet the needs of Target groups in several European Countries. 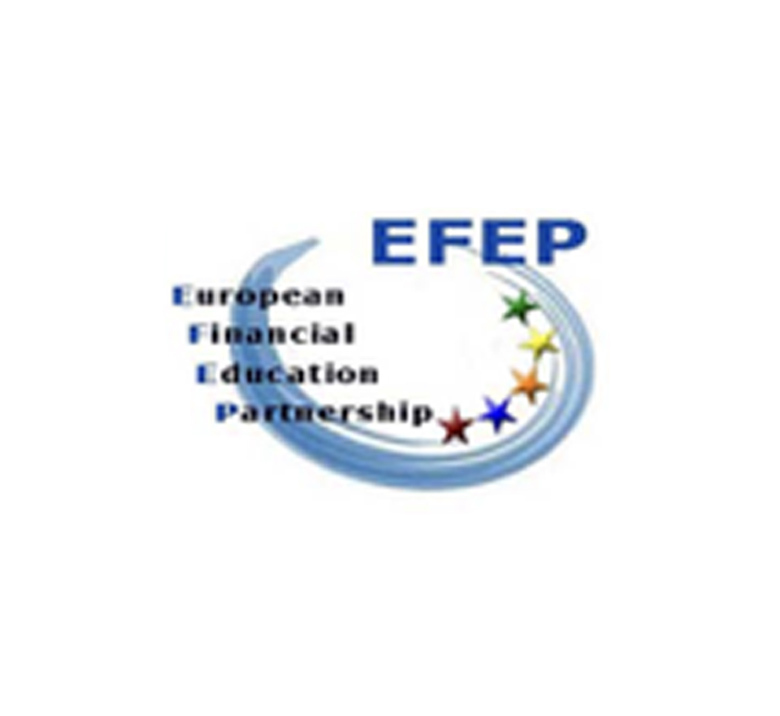 Engage vocational education providers, professional bodies and the financial services industry at European level, in the promotion of financial literacy of school pupils, establishing direct links with schools and the world of work. Improve the quality and efficiency of financial education delivery in the classroom and provide a high quality, interactive learning experience for pupils in the school environment within Europe. Promote the importance, attractiveness and accessibility of quality financial education to school teachers and educational staff. Reinforcement of the contribution of higher education and vocational institutions in the promotion of financial literacy and consumer financial confidence throughout Europe. Flexible delivery method based on a common European framework. Continuing professional development of financial services practitioners called upon to deliver the programme. Public/private Network for financial literacy at national and European level.